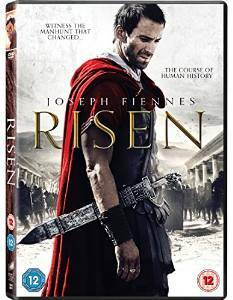 Risen staring Joseph Fiennes as Clavius is a powerful film of the days following the crucifixion of Yeshua. As a Christian I found the portrayal an accurate representation of the major events after the death of Jesus. As a Hollywood film, there had been some but very little poetic license. The film moves from the cross to Jerusalem to the shores of Galilee as Roman soldier Clavius searches for the body of Jesus. There is the theme of awakening as the scales of unbelief fall as the truth of who Yeshua is, is revealed in the hearts of those who come to know Him.